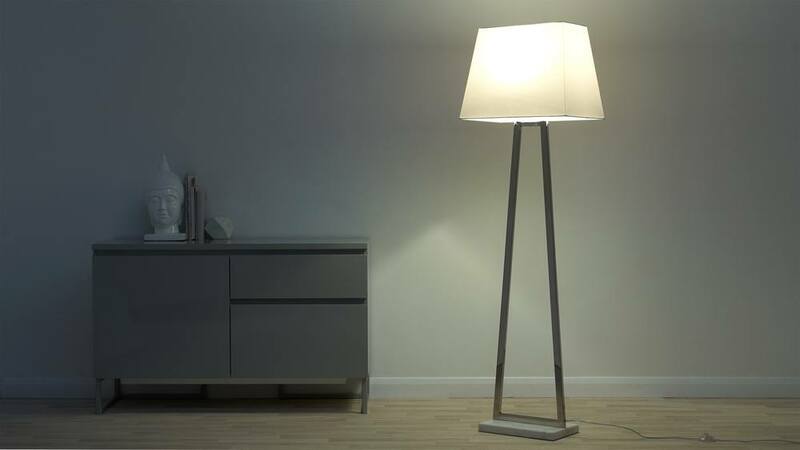 The great thing about floor lamps is that they offer a free-standing light for your room, so you can be really versatile with your placement and styling. 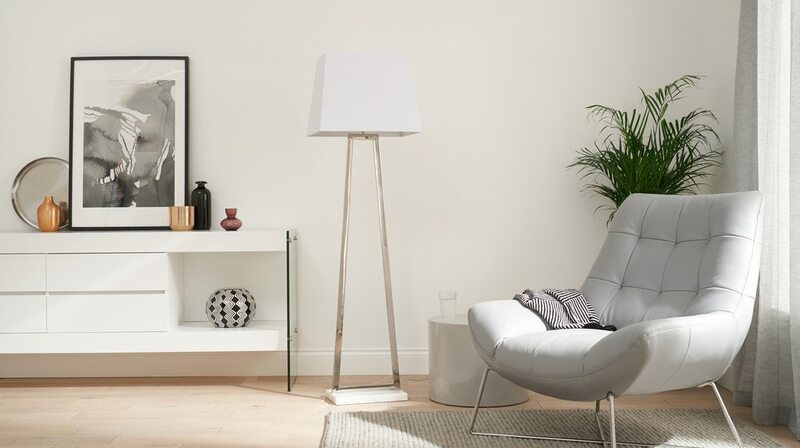 With the Casa White Marble and Chrome Floor Lamp, you're able to add softer lighting in an unused or unloved corner, for a warm, homely glow. Please note, the bulb for this lamp is not included. You'll need an E27 bulb with a max of 60 watts. The Casa has a simple on/off button located on the cable as a floor switch. For each of the combinations, the colour of the cable matches the lamp frame for seamless coordination. 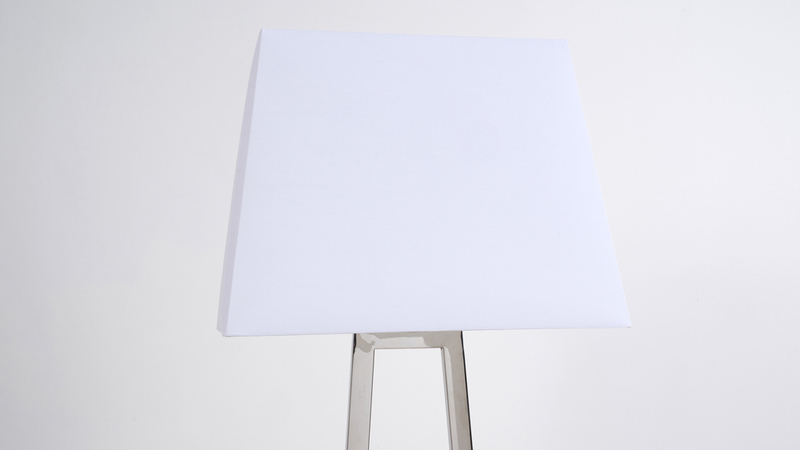 The overall height of the Casa floor lamp is 165cm with the fabric shade measuring 50cm wide. 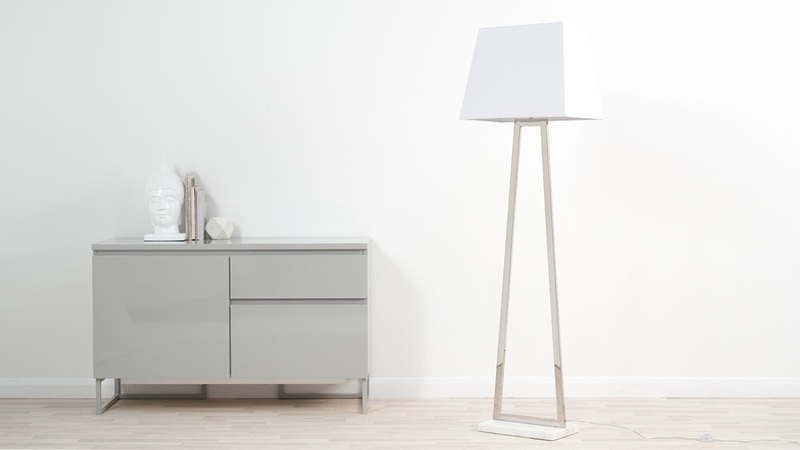 This makes the Casa floor lamp more of a statement piece of lighting, best suited to larger spaces. 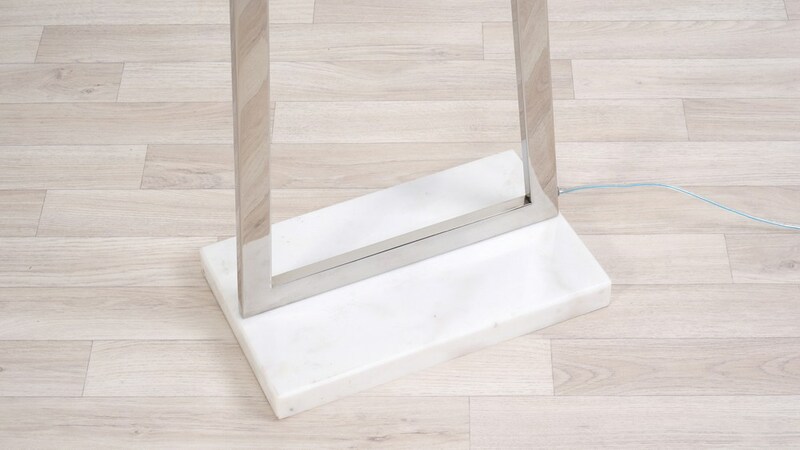 The Casa floor lamp has a protective matt on the underside of the marble base to help protect your flooring. 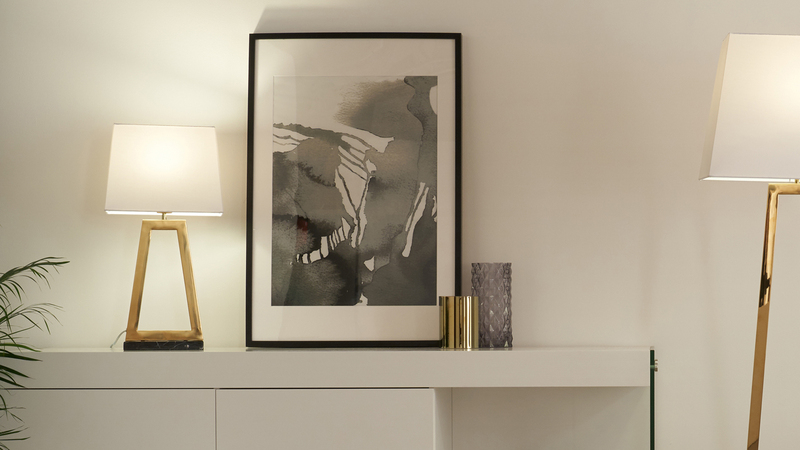 We also have the matching Casa White Marble & Chrome Table Lamp if you're after a smaller piece, or if you want to coordinate the lighting throughout your room.